Google announced the launch of its Founders Over 50 scheme, a pilot programme for tech entrepreneurs over the age of 50, at the launch of London Technology Week this morning (15 June). Founders Over 50 aims to provide a platform for inspiration, training and skill-sharing in order to help first-time, older tech founders grow their businesses. The series will be hosted at Google's Campus London. It will begin on 17 June and include a session every Wednesday for six weeks. 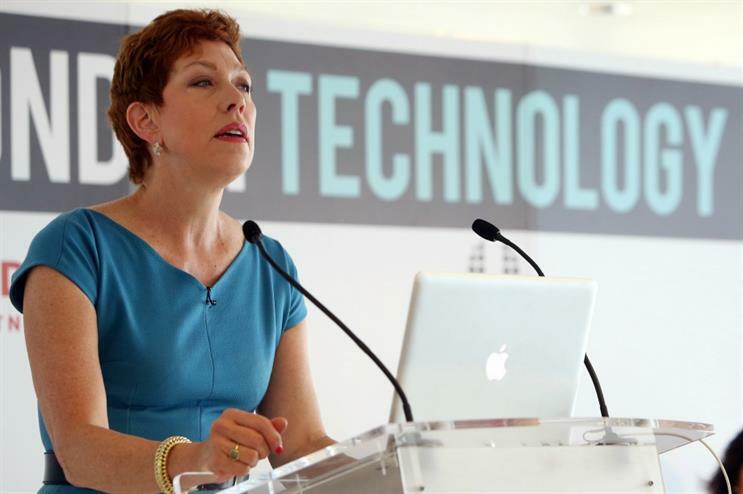 Eileen Naughton, managing director of Google UK and Ireland, introduced the scheme in a headline speech at today's (15 June) launch of London Technology Week at The Shard. She said: "We're committed to giving people more access to tech and for that reason, we're excited this week to launch Founders Over 50, designed to bring together entrepreneurs for the first time who are just entering this space and happen to be over 50. Campus is very keen to foster this changing face of entrepreneurship in London and build stronger, more inclusive communities. "Choosing to focus on founders over 50 made sense to us. According to the Office for National Statistics, one in five of over 50s is self-employed and the number of so-called silver entrepreneurs is estimated to reach two million in the UK by 2020." She added that the brand has considered its dedicated London campus to be so successful that later this year, Google will operate six other campuses across the world based on the UK capital's model.